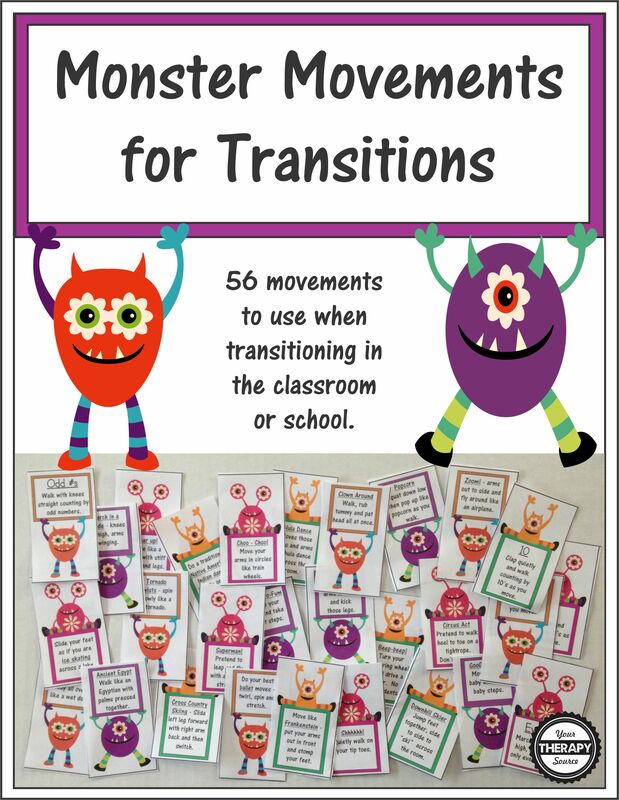 Monster Movement Transition Cards: Download of 56 different ways for children to move during transitions in the classroom, school and at home. 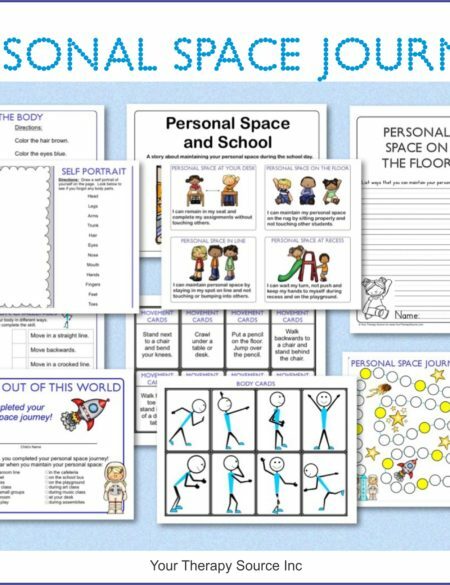 Monster Movement Transition Cards digital download is a collection of 56 quick sensory motor movement cards. 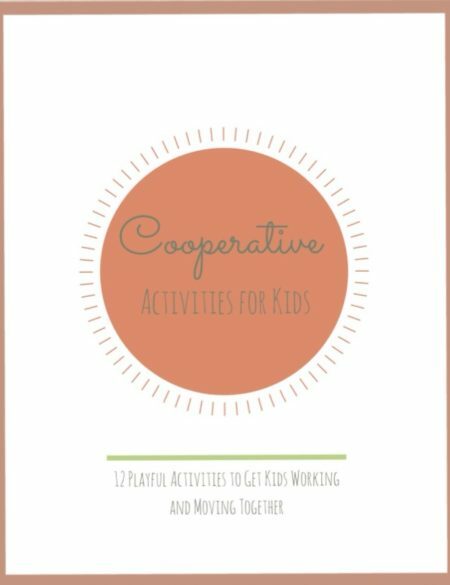 Just grab a card and perform the action when transitioning in the classroom (ie desk to circle time), in the hallway (ie classroom to therapy room) and at home (ie wake up activities, during TV commercial breaks, etc). 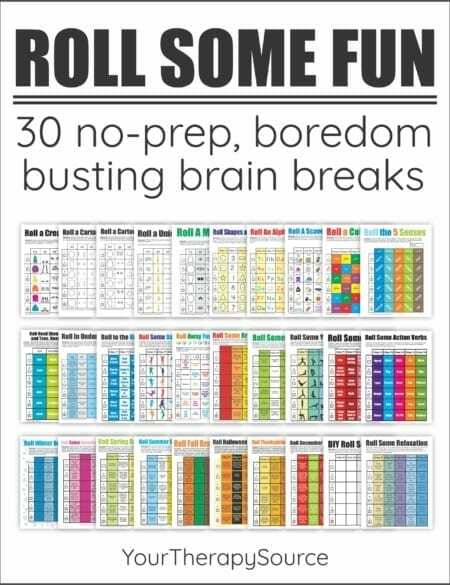 Just print them out, cut apart and you are set to go, no equipment required! There are 30 cards with various movement activities and 26 cards that are animal actions for the letters A to Z.